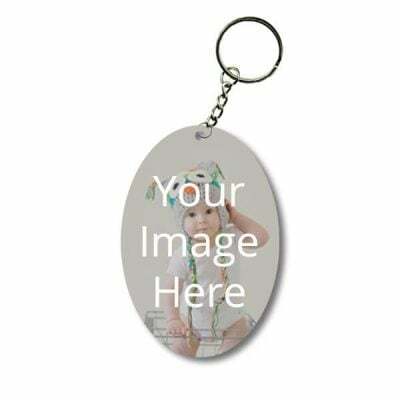 Now, you can make keychains more attractive by printing your own image, text, themes,name and designs on them. 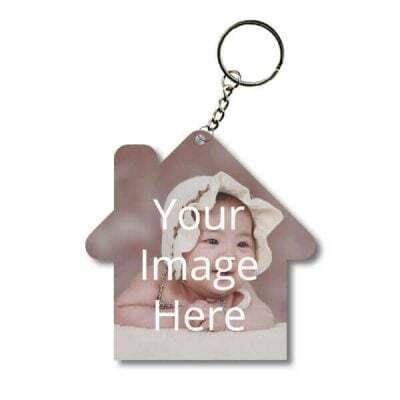 Your favorite picture can be printed on Personalzied Keychains in high-definition quality. 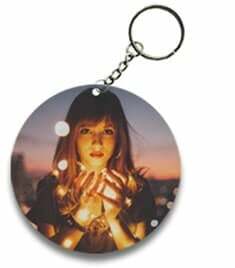 The photo key chain is the best gift idea ever – it can be gifted on birthdays, anniversaries, Festivals like Christmas, New Year and other occasions. It is inexpensive and can be carried everywhere. This can be used with all types of keys, like Car or Bike Keys, Home Keys etc. 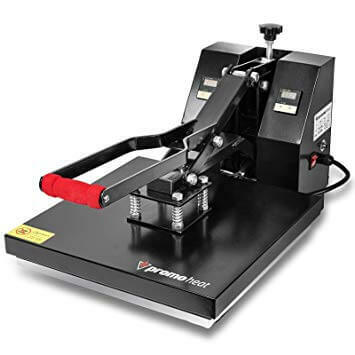 Step 1: The photo is printed on a transfer paper with the use of sublimation ink, which can print in unlimited colors and shades. 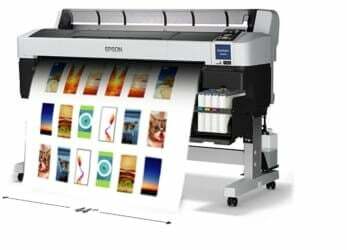 This paper has the complete photo printed on it as a mirror image, because on printing, the image reverses itself. The print size and shape is as per the size and shape of your key chain – which can be heart shaped, circular, square shaped or any other shape of your choice. The most common keychain size is around 4-5 Cm in Diameter in case of Circular Shape and 4-5 CM in With in case of Square/Rectangular shapes. So, here we have our printed keychain, which is completely customized and personalized as per your design. You can even print your name on the keychain. 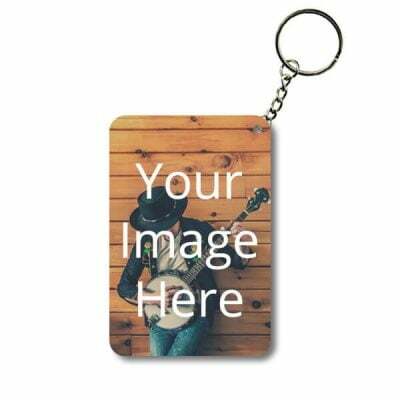 Basically, any text, image, design can be printed on the surface of the keychain using this printing method. Square Shaped Keychains– These keychains are square in shape and have an approximate width/height of 5 CM. The material of the Keychain is MDF Wood, making it very durable. The print done on the Keychain is permanent – it will never wash off from the surface of the keychain. Circle Shaped Keychains- The keychains are circular in shape as the name suggests. They are made up of MDF material and the approximate diameter for this keychain is 5 CM. This keychain has a universal shape and appeal – it can be used on multiple occasions like Birthdays, Everyday Use, Anniversaries and more. 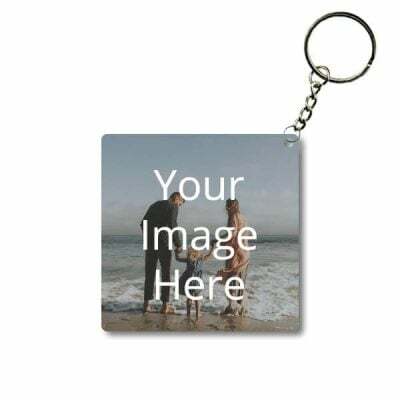 The photo printed on the customized keychain acquires a circular shape similar to the keyring. Heart Shaped Keychains: These keychains have a heart shaped design. The maximum width for this variety of keychains is 5 CM approximately. These are printed specially to gift to your lived ones on various occasions. The edges are smooth and the keychain is easy to carry around in your pockets. 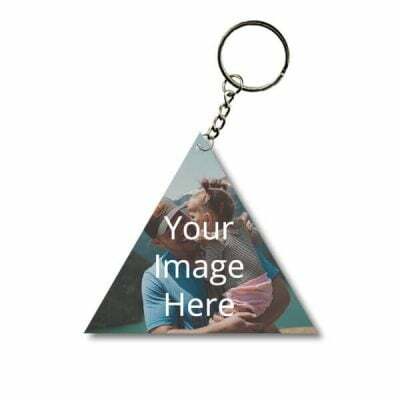 Triangle Shaped Keychain: These keychains have a triangular shape. Each side measures 5 CM appropriately. The edges have been smoothed out and softened making them comfortable to carry in your pockets. The keychain is cut in a perfect triangular shape. House Shaped Keychains: Customized Photo Printed House Shaped Keychains are carved out in the shape of a house or hut, with rounded edges. The material used to make this keychain is MDF, like the previous keychains mentioned above. Rectangular Key Chains: The dimension for rectangle shaped keychains are as follows: 4.8 CM on the Shorter Side and 6.8 CM on the Longer Side. The corners of this rectangular variety of keychains are rounded and not pointed. 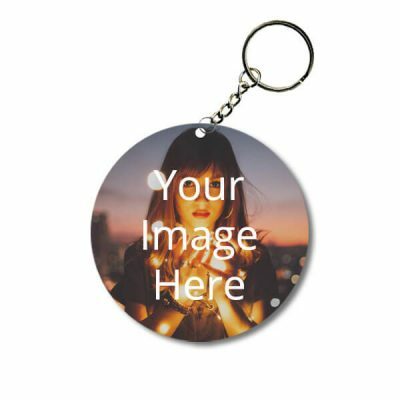 As explained above, Keychains are easy to design and print with yourPrint. You can View All Keychains Here. If you have any questions regarding printing keychains, placing order or more, you can contact yourPrint’s award winning support here. We would be happy to assist you.